Want to live with your horse? This truly spectacular horse property is ready for you to build your house, barn and fence, and enjoy so many unique features of living just 2 minutes from the town of Crested Butte and take in the breathtaking views of our gorgeous valley. 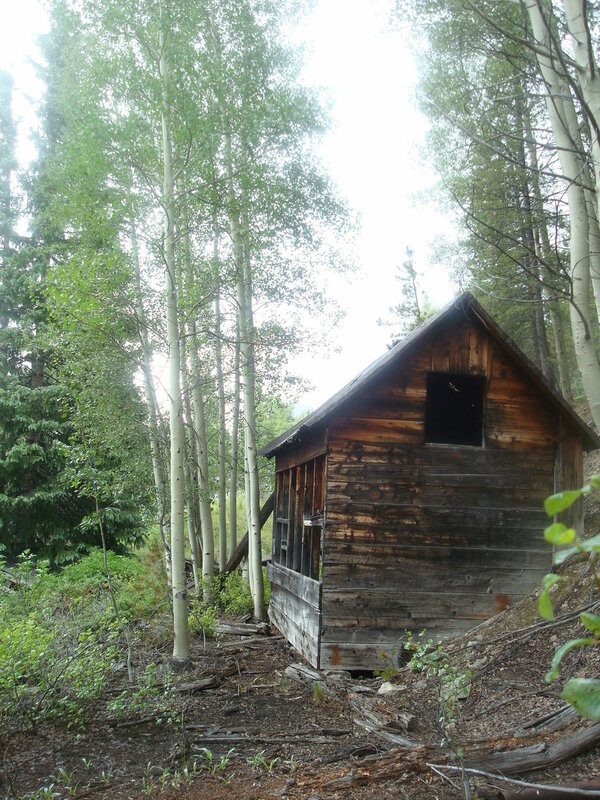 This unique property offers hiking to the historic Buckley Mine, hiking to a high mountain lake, or jeeping on our jeep trail 1/2 mile from the bottom, with great access to the majestic Whetstone Mountain and fishing on the Slate River. The HOA just finished a new front entrance, a 1 acre pond, and many more upgrades are in the works.